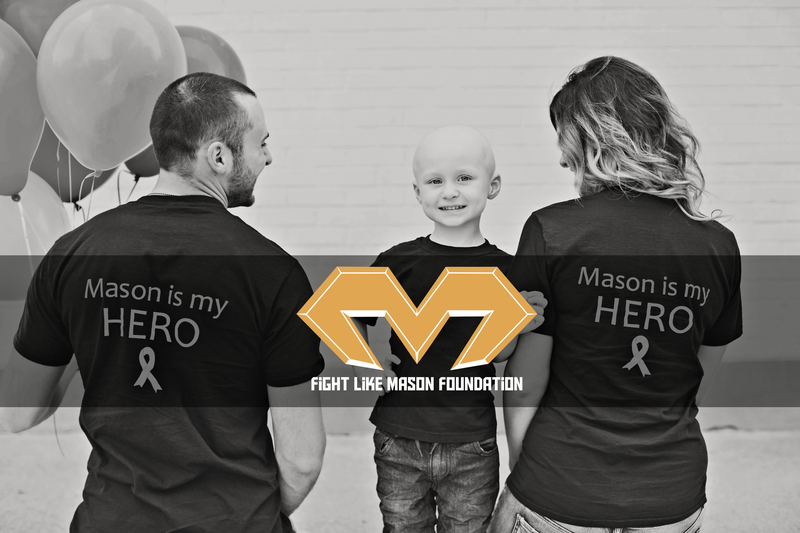 The fight like mason foundation is coming to an event near you! Check out the photos from our past events and be sure to check back for upcoming Events! Transition 2 Betterness hosted their 5K-9 dog walk and halloween fun day in honour of our Mason! Masons wish, our puppy Thumper, even lead they way! Money was raised for T2B’s pediatric programs. Our merch booth was up and running full steam! It was so great seeing all the fantastic costumes. What better event for our Superhero to be apart of then our local ComiCon?! This was such a great event for us to be a vendor at! It was so great to meet all our the Fight Like Mason supporters, families and new friends that came to say hi, buy some merchandise and talk about Mason. Special thanks to the organizers Amanda and Heather for putting on this awesome and FREE event for us. A fun-filled afternoon of msuic & dancing! We would have dance parties with Mason all the time and boy could he dance! We knew he was there with us this day!